ImPex is led by president and co-founder Sam Filmus. California-based ImpEx Beverages was founded in 2008 as an importer of upscale, connoisseurial spirits, a space that appeared ripe with opportunity. “We saw a demand for more diverse, niche options—spirits that were emerging outside the mainstream,” says ImpEx president and cofounder Sam Filmus. ImpEx initially focused on Scotch whisky, and today the company offers a variety of sought-after Scotch labels—including Speyside single malt brand Tamdhu, whose Batch Strength 002 expression ranked No. 8 on Market Watch sister publication Whisky Advocate’s Top 20 list for 2017. 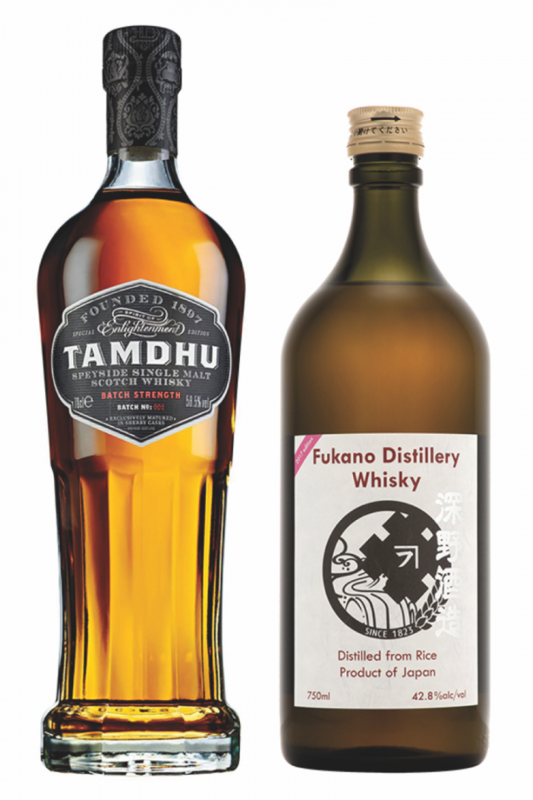 The ImPex Beverages import portfolio features some of the most sought-after whisky brands in the world, including Tamdhu and Fukano, which were ranked in Whisky Advocate's 2017 Top 20. World whiskies comprise the second key focus for ImpEx. “As we evolved, we saw opportunities to diversify the portfolio with brands that fit the ImpEx philosophy of offering unique products,” Filmus says. “The first step was Japanese whisky.” ImpEx offers three Japanese whiskies, led by Fukano, whose 2017 edition ranked No. 20 on the Whisky Advocate list. Fukano’s success gave ImpEx two brands on the Top 20 list, a distinction shared only by Diageo, Moët Hennessy, and Beam Suntory. Fukano, along with portfoliomate Ohishi, offers a unique flavor profile compared to more common Scotch-style Japanese blends and single malts. It is made from rice and starts off as a shochu, a Japanese spirit that uses the mold koji to convert starches to sugar before fermentation. It is then distilled a single time on a pot still and aged in barrels. Legally, Fukano and Ohishi cannot be sold as whisky or shochu in Japan, but in the U.S. they have found a niche following thanks to their fruity and savory flavor profiles. In addition to these two rice whiskies, ImpEx also imports Kurayoshi, a blended malt bottled by Matsui Shuzo in the Tottori prefecture, northwest of Kyoto. The Japanese brands are part of a broader commitment to world whiskies, which have become a vibrant segment in the whisk(e)y space. “Appreciation of world whiskies is growing rapidly,” Filmus notes. The company recently added the Tipperary Irish whiskey brand, and this spring it will become the importer of Penderyn, a single malt whisky from Wales. 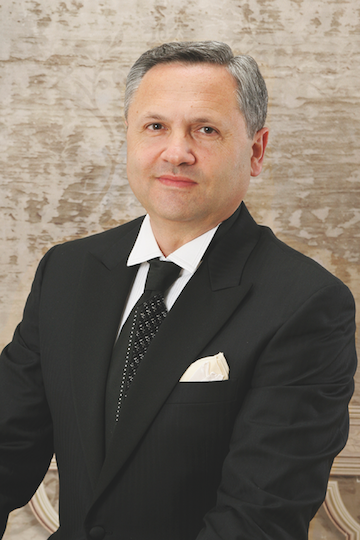 ImpEx grew out of JVS, a California distributor that Filmus and his family started two decades ago, initially with a focus on Eastern European wine. With offices and warehouses in northern and southern California, JVS covers the entire state. Today it carries more than 1,200 SKUs across brandy, mezcal, vodka, Scotch, world whisky, rum, and craft spirits. JVS distributes all the ImpEx brands, but also has its own focus on world whiskies, handling such brands as Indian single malt whisky Amrut, Stalk & Barrel whisky from Canada, The English Whisky Co., and single malt Australian label Sullivans Cove. The JVS craft lineup includes the Corsair, Colorado Gold, and Catoctin Creek brands.